This Exclusive 3-Day Baseball Camp for committed pitchers who have a burning desire to advance to the next level. 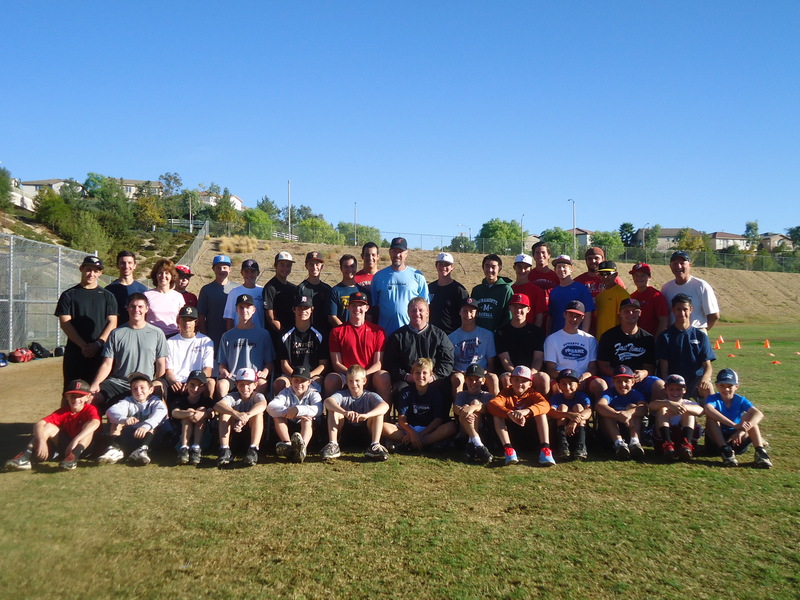 Ron Wolforth’s Elite Pitcher’s Boot Camp is in conjunction with Jim Wagner’s ThrowZone Academy. 3 Days of the most intense, results-driven pitching instruction, training and education in the country today.